Barrick Gold announced on March 11, that it had sold 41 million shares of its holding in African Barrick Gold, raising gross proceeds of about $188 million. 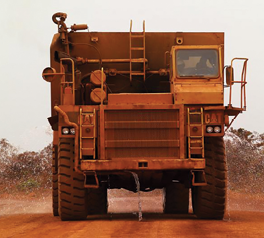 Following the sale, Barrick still held approximately 262 million ordinary shares of African Barrick, representing approximately 64% of the company. 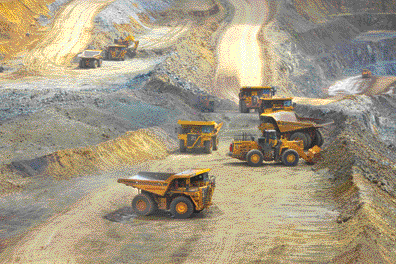 African Barrick has three operating mines—Bulyanhulu, Buzwagi and North Mara—all located in northwest Tanzania. Combined production of the mines during 2013 was 641,931 oz of gold at all-in sustaining costs of $1,362/oz sold. Pro-duction during 2014 is forecast to be between 650,000 and 690,000 oz.